With the way that technology has been evolving, it seems only a matter of time before the world is covered with streets that are filled with driverless cars–that is to say, cars that can drive themselves. Google has already developed the first self-driving car, and it is projected to be ready by 2017. 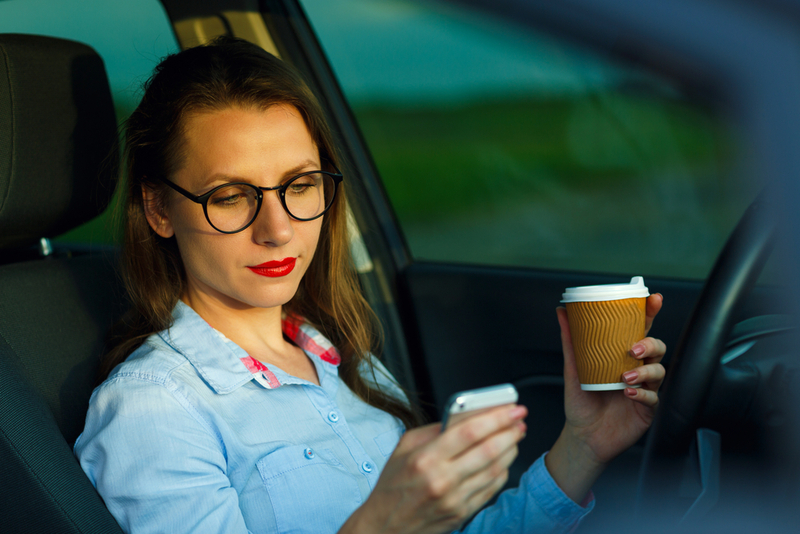 However, while being able to read a book on the freeway during your morning commute sounds pretty amazing, there are a number of potential problems that could crop up as a direct result of driverless cars. That is not to say that they will be a failure, but in order for driverless cars to be a true success, there are a few kinks to be worked out. Here are a few of the main problems that we could run into with self-driving cars. While it is always nice to have a computer take care of tasks that are less enjoyable, one of the main problems that computers have is their vulnerability to hacking and cyber crime. What if someone could use their tech skills to take control of your car while you are in it? At the very least, hacking could give criminals a new way to steal your car. Computers have problems all the time, but the stakes are not usually this high. Cars too, have problems and break down in the street. Combine these two things, and you have to wonder what extra problems might arise. And since driverless cars will negate the need to learn how to drive, what happens if the computer system breaks down and someone needs those now-redundant skills. Would most people be able to drive home manually in the case of an emergency? There are so many split second decisions that a driver must make on any given journey, and there is a certain amount of subjective judgement that must be made. For example, when it comes to avoiding an obstacle in the road, how is a computer to know if it is something that needs avoiding, say an animal, or if it is just a paper bag? Or how can it know the difference between a living animal or a dead animal? How does the car know when to stop for a pedestrian, or when a police car is flashing its lights behind you? And then there are the even bigger moral dilemmas. If you are driving along the road, and a car suddenly veers into your lane, but you see a family walking on the side of the road that you could hit if you swerve, that is a decision that would usually require someone with human instincts to make. It is risky to put it in charge of a machine. This also leads us to the next potential problem. who is responsible for accidents? What happens when two driverless cars have an accident? How will insurance claims be affected? And how many people will blame their cars on an accident that may or may not be their fault? The issue of blame will be a big one if driverless cars take over. This potential problem might be fairly simple to solve with a few different settings for the average car, but especially in places where weather can be unpredictable and change on a dime, how do you develop a car that is able to adjust to the intricacies of certain climates? Self-driving cars are almost certainly a part of our future, but before they can become the norm on the road, we must first make sure that every potential problem has been adequately addressed and tested. Hopefully they will be, and we will be taking naps in the driver’s seat before we know it!